On a fairly warm Southern California Monday, I headed down Newport Boulevard to Orange. Orange has a bad rep. Really I think it is only know for downtown Orange which is undergoing a revitalization. New restaurants and high end shops are popping up around the Orange Circle. If you haven’t been in a while its worth the go. The suburban side of Orange does not disappoint. It’s lush with some gorgeous sprawling homes and some very posh gated communities. And lots of folks have horse stables right on their properties. 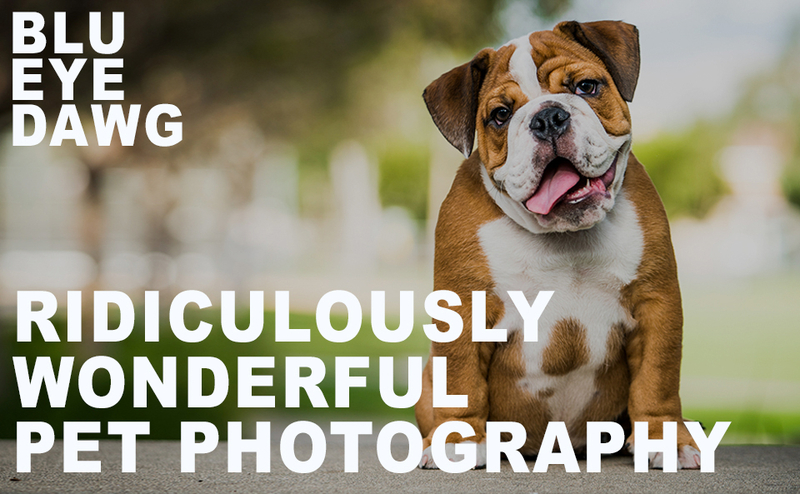 @blueyedawg.com Ridiculously Wonderful Pet Photography 949-494-5084|ProPhoto Photo Blog by NetRivet, Inc.